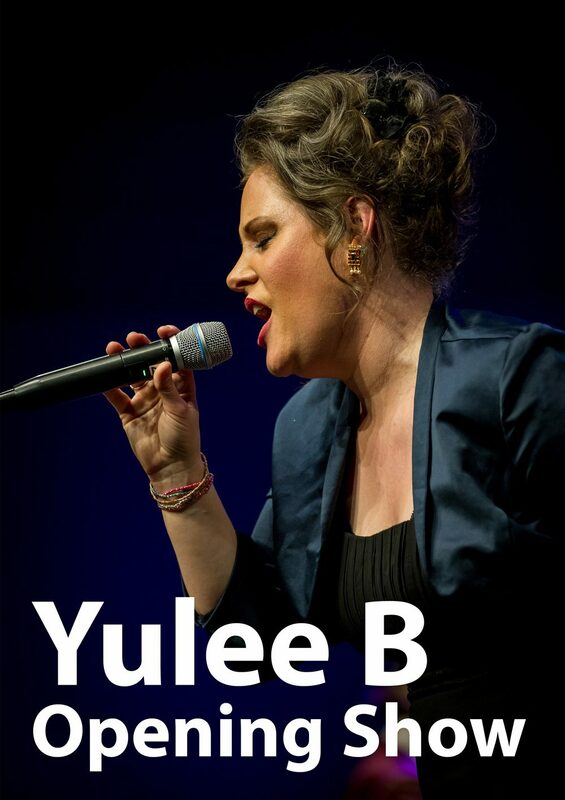 Dust of Soul is the opening guest at Cuban singer Yulee B’s CD Release Concert at Hotel Château Gütsch in Lucerne. 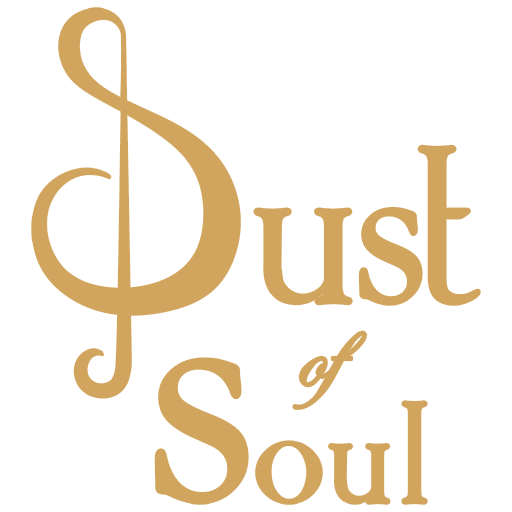 The ‘Opera Pop’ duo performs songs from their new album “Dust of Soul In Colors” which they release in March this year. The CD Release Concert will furthermore feature a DJ and a Surprize Show. Tickets can be bought here at Starticket.